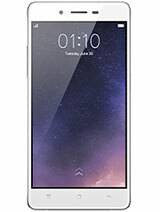 Is Oppo Neo 7 quick lag? 1. 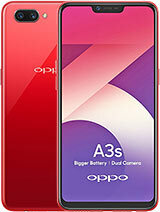 The build quality of the phone is good and looks great for glossy lovers.and it's really slim to handle. 2.Back Camera does a good job in outdoors, especially the ultra hd mode is really awesome in outdoors. 3.The camera app comes with plenty of options and the front can also does a decent job. 4. The color OS is really easy to use if you organize your icons. 5. The screen resolution in pretty good and seems good in various angles, I played 1080 videos it looks good and plays without lag. 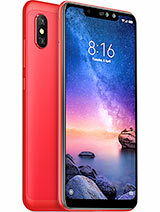 6.The EYE PROTECTION feature is the best for those who checks this phone when they sleep, the screen doesn't irritate your eyes (especially in night). 7. The default browser is better than chrome. 1. Poor battery backup and for a heavy user like me I'd suggest to carry a charger, max time is 10 hours. 2. Toggling between Windows is bit odd and bit laggy. 3. Performance issues in playing heavy games. 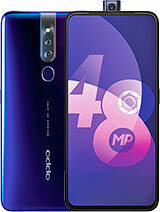 Neo 7 a good looking smartphone, with good camera and screen, plus 4g, nothing more attractive in this budget. jerry, 02 Dec 2015your welcome....! 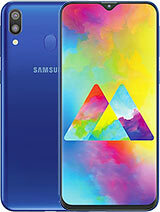 did buy it already?Hello Jerry, I like this beautiful looking phone but according to one presenter's review that playing 1080 vdo may have problem. What is your experience and opinion? Have U try watching 1080 vdo? I watch Youtube vdo on phone daily. 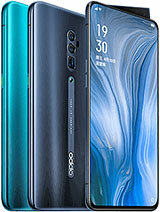 Buying this phone is temporary put on hold. Thanks. Anonymous, 02 Dec 2015yes mate Watch this Youtube by GadgetsToUse. Presenter's review at marker @ 5.40 > that you may face problem play 1080 vdo. 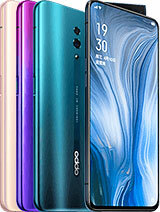 is that good to update system for this oppo neo 7 ? AnonD-453851, 29 Nov 2015Jerry, I appreciate it and thank you so much.your welcome....! did buy it already? 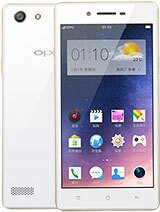 hye.. can oppo neo 7 play 1080p video.. please answer me. 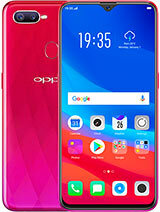 I want to buy this phone..
Kai, 29 Nov 2015Hii guys,I'm planned to buy the brand of oppo,Oppo R5 or Oppo Neo 7.When I arrived the shop an... moreim planning to buy one too.. how's the camera??? 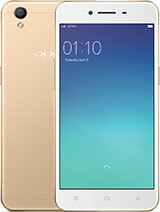 Hii guys,I'm planned to buy the brand of oppo,Oppo R5 or Oppo Neo 7.When I arrived the shop and asked the seller I realised that Neo 7 is better than R5.The reasons are its lastest model and many new ways than R5.Oppo Neo 7 is one of the nice choice for those interested of oppo.The advantages is it have very nice camera with sony even is 8 megapixels rear and 5 megapixels front.But quality is really good.Btw its really nice phone ,enough battery life,card slot is able,dual sim with micro and nano sim,Android os with the top lollipop 5.1.1,the display with colour os 2.1 and looks hd clear if with screen protector tempered glass.But ram might be not enough for those gamer because just 1gb with 1.2 processor.The rest good! Sha-sha, 27 Nov 2015Yes, you can set it separately.Sha-sha, I appreciate your reply and thank you so much. 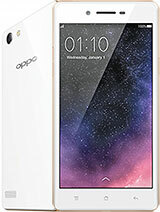 dee, 29 Nov 2015Hi JimLim, I am using Oppo Neo 3 right now, and the homescreen & lockscreen can be set wit... moreDee, I appreciate your care and thank you so much. jerry, 29 Nov 2015I just bought neo 7 2 days ago... yes can be separated.. and I would say it very good phoneJerry, I appreciate it and thank you so much.